A growing proportion of U.S.-born expatriates do not feel they should be required to file taxes while they live abroad and about one-fifth of them are considering renouncing their U.S. citizenship, according to a new survey. The survey, by Greenback Expat Tax Services, a firm that specializes in helping expatriates with their tax issues, noted that 9 million U.S. expats live and work abroad, but since they retain their U.S. citizenship, they also still have federal tax reporting requirements. Greenback polled more than 3,800 U.S. expats between March and May for its survey. It found that 66.8 percent of U.S. expats do not feel they should be required to file U.S. taxes while living abroad. That number has risen 1 percent since a similar survey by Greenback last year. 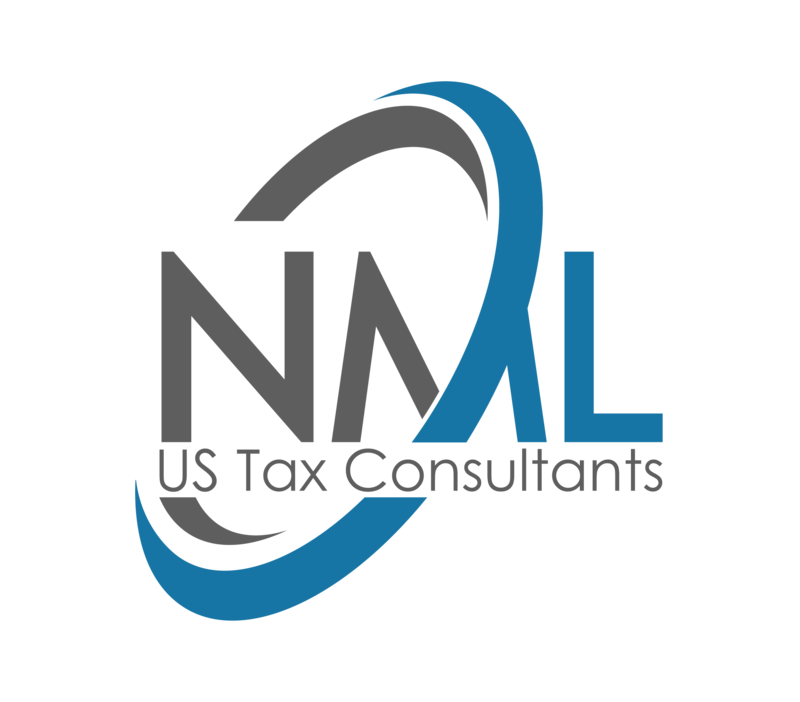 The tax reform law that Congress passed last December lowered overall tax rates for U.S. individual and business taxpayers but did not aim to provide relief for expat taxpayers, although their rates would also have dropped. But many expats still object to the increased reporting requirements that were ushered in by FATCA, the Foreign Account Tax Compliance Act, which Congress passed as part of the HIRE Act of 2010. That law required foreign financial institutions to report to the IRS on the assets they held from U.S. taxpayers, which led many banks abroad to close the accounts of U.S. expatriates in order to avoid the extra reporting burden. Around half the respondents, 50.8 percent of the expats surveyed, did not owe any tax to the U.S. government, 29.6 percent of expats did owe money to the IRS, 12.8 percent received a refund, and 6.8 percent of expats did not file a tax return last year. In response to the survey, 20.6 percent of expats reported feelings of worry or unfamiliarity with the necessity of filing their U.S. taxes. Meanwhile, 6.1 percent of expats admitted they were not familiar with the FBAR, short for a foreign bank account report. Extrapolating those results means over half a million expats could be at risk of prosecution for failing to comply with requirements of which they were not aware. The possible consequences include civil monetary penalties of up to $12,459 per violation judged to be non-willful. For willful violations, the penalty may be $124,588 or 50 percent of the balance in the account – whichever is higher. The survey also found 37.4 percent of the expats surveyed said they are in some way impacted by FATCA, but 20.7 percent did not know what FATCA was. While the thresholds for FATCA requirements are much higher for Americans living abroad, the survey noted, more than one-third of expats continue to be affected by FATCA. The range of ways FATCA can affect expats can range from having trouble finding a local bank to work with to losing access to business bank accounts because the company does not want its balances reported to the IRS. Greenback found that nearly half the respondents, 46.5 percent, of expats did not know about the Internal Revenue Service’s Streamlined Filing Procedures, an IRS amnesty program that helps taxpayers become compliant without facing penalties. Over a third of the respondents, 33.5 percent, of expats said they would like to use the procedures to get caught up. Many expatriates are considering renouncing their U.S. citizenship so they can stop dealing with U.S. taxes, with 21.7 percent of expats either seriously considering renouncing or planning to renounce their citizenship in the near term. If that proportion is representative of the larger U.S. expat population, Greenback noted, it would equate to 1.9 million people. Viewed another way, it would be as if all of the citizens of the state of Nebraska renounced their U.S. citizenship. Of those who said they would renounce their U.S. citizenship, 38.0 percent said their decision to renounce was based on the burden of filing U.S. taxes each year, 17.9 percent said their interest in renunciation was based on disappointment with the direction of the U.S. government, and another 10.8 percent indicated that they wished to renounce because they married a non-U.S. citizen abroad. Other expats cited individual reasons, such as banking issues due to FATCA, and not identifying as a U.S. citizen. An overwhelming 86.3 percent of expats believe they are not fairly represented by the U.S. government, but that was down 2 percentage points from last year’s survey. Despite the high percentage, 63.7 percent of expats said they plan to vote in the November midterm election. In what is expected to be the tightest midterm election in recent memory, those write-in votes could play an important role. “After so many years of living abroad, I don’t even know who my congressperson and senators are!” said another respondent. The number one tax issue that expats want addressed is the repeal of citizenship-based taxation, with 57.5 percent of expats indicating they feel this is the most important decision the U.S. government could make to help expats. I have lived and worked abroad since 1982. I am now retired abroad. I pay taxes in Switzerland where I have made my life. But still, I must file every year and pay HR Block $550 or so just to declare that I owe nothing. And to top that, because of FATCA, switzerland will not open any new bank account for me here (and I now have dual citizenship). We are branded ”U.S. persons” and cannot invest either. No one abroad should marry an American. They will then also be branded “U.S. person”. I am wondering how this will work for Meghan Markel? Will the IRS also be taxing Harry’s income? Thanks for the input, I understand how you feel and lots of American expats feel the same. This is the world in which we live. I can only recommend you to prepare your 1040 with us, since our fees are less that 50% of what HR Block charges you and we have the “Bring a Friend” promotion.